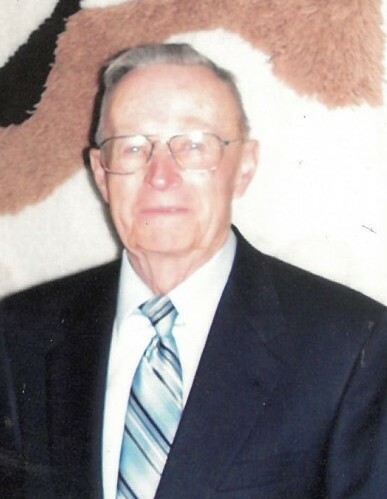 Vernon D. Doughty, age 90, of Brookfield, died Monday, April 1, 2019, at McLarney Manor in Brookfield. Funeral services will be 2:00 p.m. Friday, April 5, 2019 at Park Baptist Church in Brookfield with Pastor David Blakely officiating. Burial will be in Rose Hill Cemetery in Brookfield. The family will receive friends Friday from 1:00 p.m. until service time at Park Baptist Church. Arrangements are under the direction of Wright Funeral Home in Brookfield. Memorials to the Park Baptist Church may be left at or mailed to Wright Funeral Home, P.O. Box 496, Brookfield, MO 64628. Vernon Dean, the son of James Jordan and Mary Eliza (Venable) Doughty was born November 8, 1928 in Brookfield. 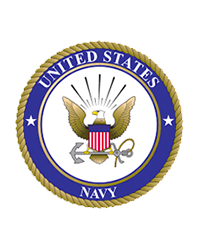 Vernon worked for the Missouri Department of Conservation until his retirement and was a World War II veteran of the United States Navy. Survivors include one double cousin, Evelyn Rae Doughty Roberts of Brookfield; four cousins, Elaine Anderson of Spokane, Washington, Marjorie Schapaugh of Trenton, Marilyn Dunn of Kearney and Beverly Whortin of Trenton; good friend, Ofelita Richardson; and several other cousins and relatives. He was preceded in death by his parents; maternal grandmother, Susan Venable; paternal grandmother, Nannie Doughty; four uncles, Nathaniel Venable, Charlie Venable, Marvin Doughty and Wesley Doughty; one aunt, Viola Venable Doughty; and five cousins, Eugene Doughty, Rose Anna Ramian, Merle Doughty, Kathryn Rissler and Barbara Doughty.